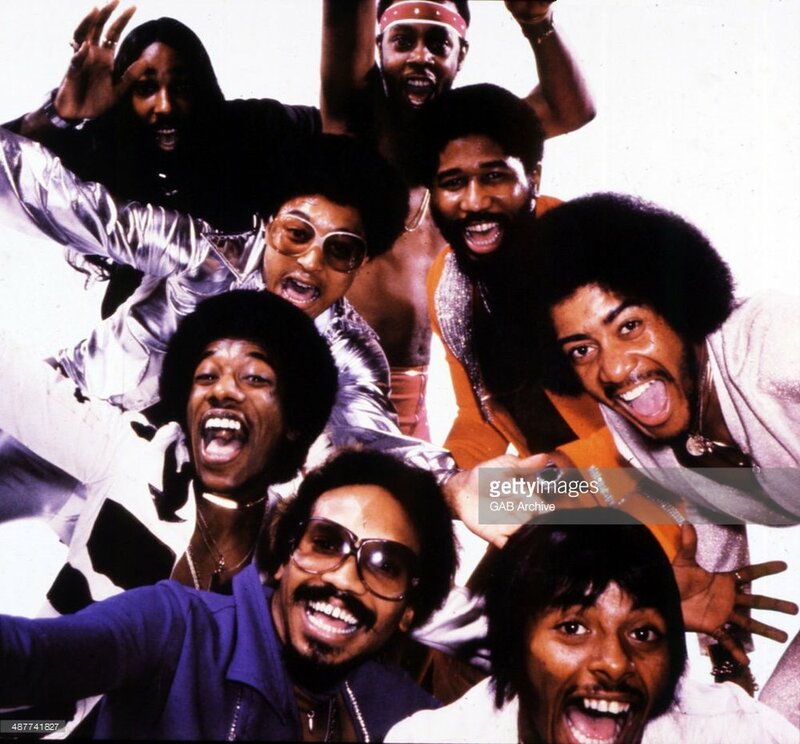 Home Spotlight	THE BAR-KAYS AN R&B GROUP THAT EMBRACED AND EMPOWERED THE SOUL WORLD ! The Bar-Kays, an R&B soul and funk group formed in 1966, they had dozens of top singles from the 1960s to the 1980s. This included; “Soul Finger” (US Billboard Hot 100 number17, R&B number 3) in 1967, “Son of Shaft” (R&B number 10) in 1972, and “Boogie Body Land” (R&B number 7) in 1980. “The Bar-Kays began in Memphis, Tennessee, as a studio session group, backing major artists at Stax Records. In 1967, they were chosen by Otis Redding to play as his backing band and were tutored for that role by Al Jackson, Jr., Booker T. Jones, and the other members of Booker T. & the M.G.’s. Their first single, “Soul Finger”, was issued on April 14, 1967, reaching number 3 on the US Billboard R&B Singles chart and number 17 on the Billboard Hot 100. On December 10, 1967, Redding and four members of the band—Jimmie King (born June 8, 1949; guitar), Ronnie Caldwell (born 1948; electric organ), Phalon Jones (born 1949; saxophone), and Carl Cunningham (born 1949; drums)—and their valet, Matthew Kelly, died when their airplane plunged into Lake Monona, near Madison, Wisconsin, while attempting to land at Truax Field. Redding and the band were scheduled to play their next concerts in Madison. Trumpeter Ben Cauley was the only survivor of the crash. Bassist James Alexander was on another plane, as the plane carrying Redding held only seven passengers. Cauley and Alexander rebuilt the group “. The group accompanied dozens of major Stax artists on recordings, including Isaac Hayes on his album Hot Buttered Soul. There were many changes within the group, in 1983, Sherman Guy left the group, and Larry (LJ) Johnson took his place on vocals and percussion. Charles Allen left the group just before it took a more commercial direction. The Bar-Kays continued to have hits on R&B charts well into the 1980s. Guitarist Marcus Price, a member of the band, was murdered after leaving a rehearsal in 1984; the crime has never been solved by the Memphis police. THE BAR-KAYS SINGING ” ANTICIPATION”. “GET YOUR LOVE” TODAY WITH TINA MAZYCK!